Men’s Room Mayhem for PS Vita, etiquette at it’s finest or does it all go down the toilet? Let’s find out if this game is a keeper! 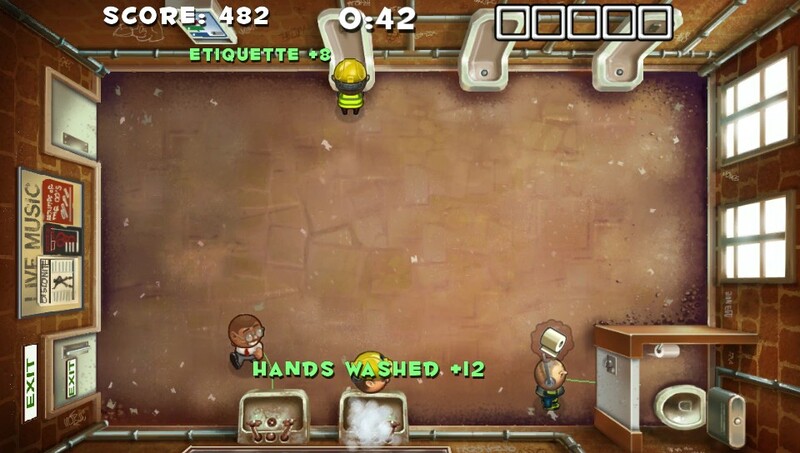 Ripstone is taking mobile gaming to the toilet with Men’s Room Mayhem. It’s your job to make sure everyone can do his business without bumping in to any trouble. Men’s Room Mayhem gives us two ways to play the game. There’s a ‘Normal Mode’ and a ‘Blitz Mode’. Both modes are available from the start but we will begin with the ‘Normal Mode’. In Men’s Room Mayhem you need to guide your patrons to the toilet they need, this can either be a urinal or a toiletstand for bigger emergencies. To guide your patrons you need to use the touchscreen to draw a route to either the urinal or toiletstand. This sounds simple enough since that’s all you need to do, guide your patrons without causing any trouble. It sounds easy but you’ll be surprised! To score high points you need to take etiquette in account. No one likes it when someone stands right next to you when relieving yourself. Men’s Room Mayhem works the same way. 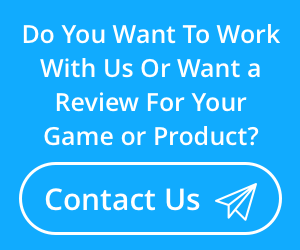 Your patrons want privacy and reward you with extra points when you give them their personal space. It’s not only privacy they want, clean hands are very much appreciated too! Guide your patrons to the sink, when they’re done, to let them wash their hands and guide them to the exit. The first few stages will make you feel comfortable with the game and will teach you a few tips and tricks to get the highest scores. Soon enough you’ll be struggling to provide a proper service for your patrons as it’s getting really crowded sometimes. Now you need to focus! When you’re not paying attention you have the risk of your Men’s Room turning in to mayhem! Patrons don’t like it when they bump in to each other and will start a fight when this happens or when you let someone wait too long for his toilet break, there WILL be an accident. Every locale begins with a clean slate and you can have a maximum of five accidents or fights per stage. When you finish a stage you’ll be presented with a mini-game to clean op the mess you made. Cleaning the men’s room is essential if you want to score high. To make sure you complete all stages you need to clean the men’s room because it will also reset earlier mistakes. Men’s Room Mayhem is about scoring high and completing objectives. You’ll be given three objectives to complete, objectives like avoiding any fights, hands washed bonuses or reaching a certain amount of patrons served. Once you complete all three objectives you’ll receive three new objectives. The downside to this is, you only get new objectives when your game is over. Blitz Mode is like Normal Mode but now your only job is to serve as many patrons as you can in a given amount of time. You need to rush here for high scores and thus etiquette will be thrown out of the window. You still need to be careful to avoid fights and accidents. Men’s Room Mayhem uses the touchscreen as it’s only way to control the game. No buttons need to be touched. Drawing the routes for your patrons works very well on the PS Vita. Even when it’s very crowded the game will recognize which patron you want to control. The mini-games also use the touchscreen, to rub everything clean, and this too works very well. Men’s Room Mayhem is a small game so don’t expect any high-end graphics. The graphics look more like a cartoon which is perfect for games like Men’s Room Mayhem. The music is entertaining and won’t bother or annoy you, even after a long session. Bottom Line: Men’s Room Mayhem is a great game for the PS Vita. Very addictive gameplay and lots of objectives to complete combined with fun looking graphics and an entertaining soundtrack. Trophies are included for the completionists out there and with a pricetag of only €2,49 this game can’t be ignored! 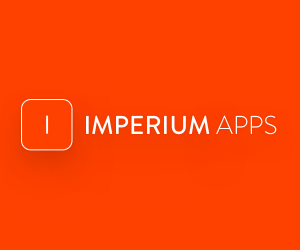 But also keep in mind that this game with all of the features is also available for iOS and Android for only €0,99, so if you own a mobile device try that version. Also the game has a short lasting appeal, once you cleared the levels, you are done. 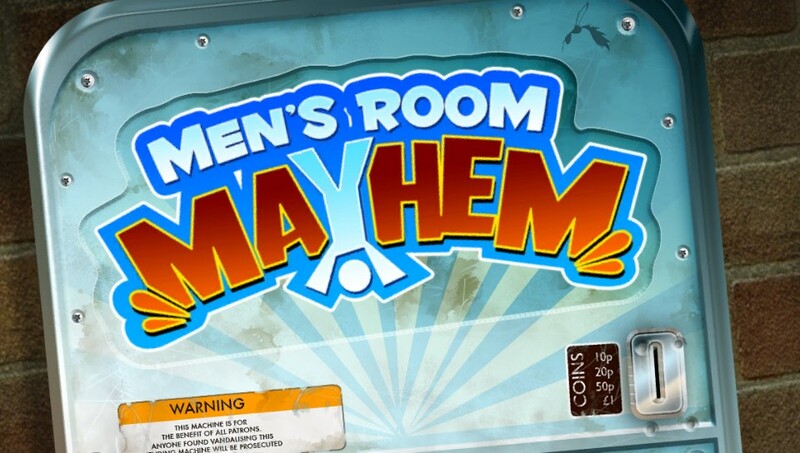 Men’s Room Mayhem was reviewed on a PS Vita using a promo code provided by Ripstone Ltd., Men’s Room Mayhem is available for PS Vita, Android and iOS. PS3/PSVita Gamer, Trophy Hunter, SCEE Beta Tester, JRPG fan, Gran Turismo fan and collector.